all desperate to get in there, get some presents and get home? 'cool' sets of jocks and socks are sold out? 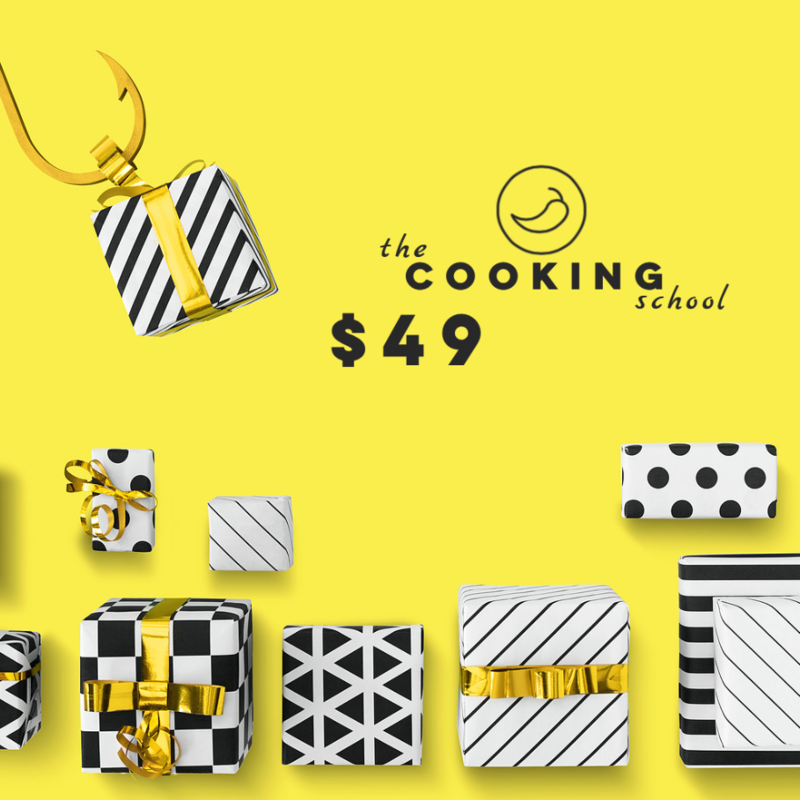 The Cooking School gift vouchers save the day! ¨ Email the voucher to the lucky recipient!